This session helps to develop participants’ appreciation of their role in becoming culturally competent by: 1) providing a framework on how to address issues of equity and race; 2) creating common language for entering into discourse; 3) increasing ones understanding of diverse experiences and perspectives; and 4) developing tools for engaging across cultures. This framework considers the importance of deepening awareness of self—moving from color blindness to racial cognizance; increasing knowledge of others and their experiences of racism and oppression; developing skills to work effectively across cultures; and advocating and taking action to initiate change. Participants are taught these four components of cultural competence through lecture and small and large group discussion. 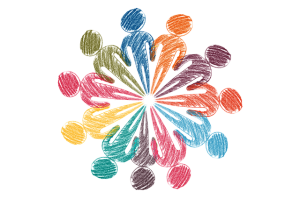 Prior culturally relevant professional development is brought into context and understanding of diverse perspectives is explored. PLEASE NOTE: An evaluation for this training session will be sent to each participant via email the day after the session attended. Completing this evaluation is a requirement of attendance. The feedback from these evaluations is a condition from IMLS who provides the funding to WSL. This funding allows us to offer these trainings to library staff for free. Facilitated by Dr. Caprice D. Hollins, Psy.D. 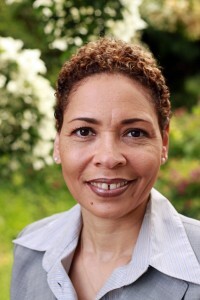 Caprice D. Hollins, Psy.D. is co-founder of Cultures Connecting. She was born and raised in Seattle, Washington. She received a B.A. in psychology from Seattle University and M.A. and Psy.D. 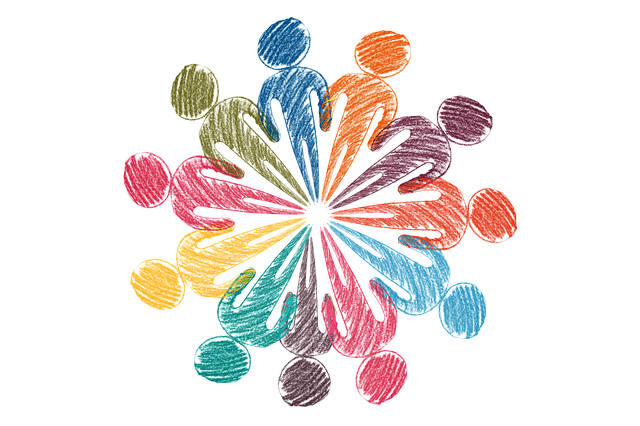 degrees in Clinical Psychology with an emphasis in Multicultural and Community Psychology from California School of Professional Psychology―LA. She became licensed in Washington State in 2000 and has over 20 years of experience studying and working with ethnically diverse populations. Her experience includes opening and Directing the Department of Equity & Race Relations for Seattle Public Schools. Dr. Hollins is currently an Affiliate Professor of Counseling at The Seattle School of Theology & Psychology. She works hard to balance her passion and commitment to equity and social justice while at the same time raising a family with her husband, Gary Hollins. Together they have two children, and she has three adult step children and two grandchildren. Share with your colleagues! Print and post this flyer. 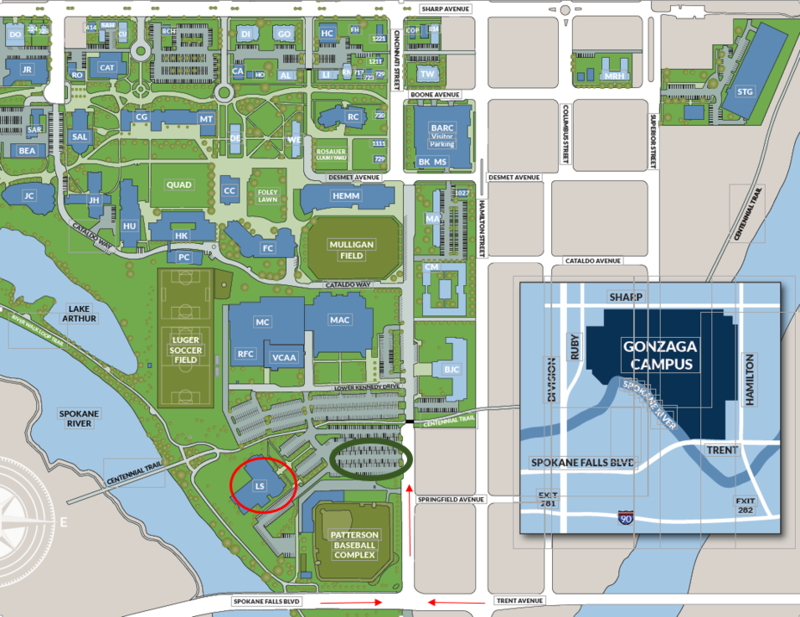 The Gonzaga Law School building is labeled “LS” on the map. Attendees can park in the Green permit area just outside the law school building. No parking permit will be needed.